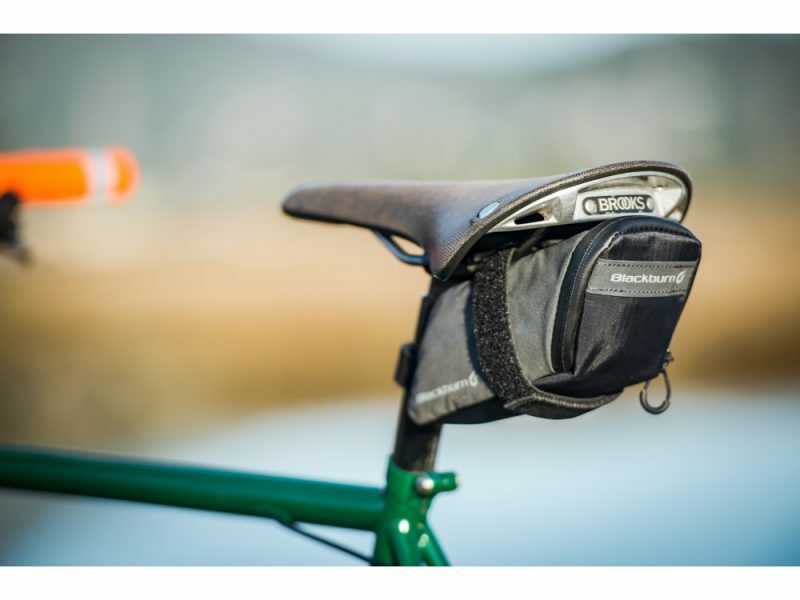 GIRD MEDIUM SEAT BAG, BE PREPARED FOR ANYTHING. 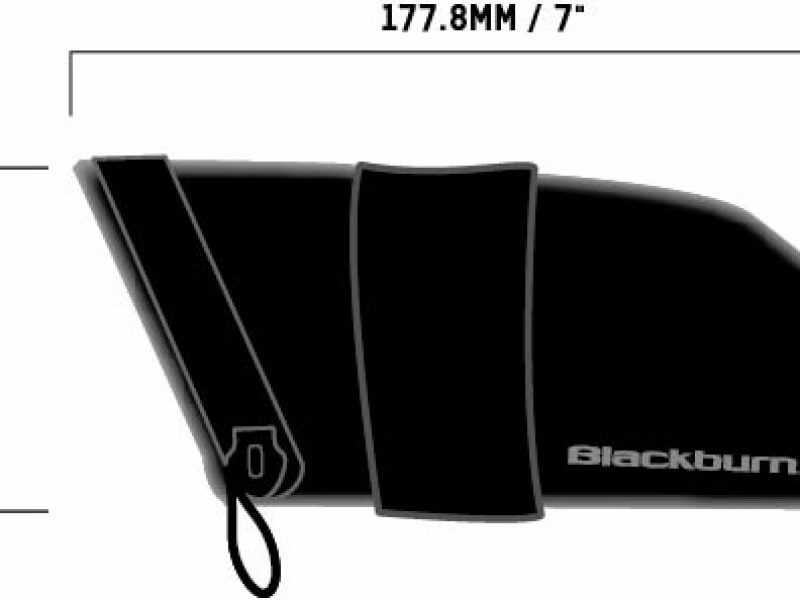 Get your payload out of your jersey, and under the seat! 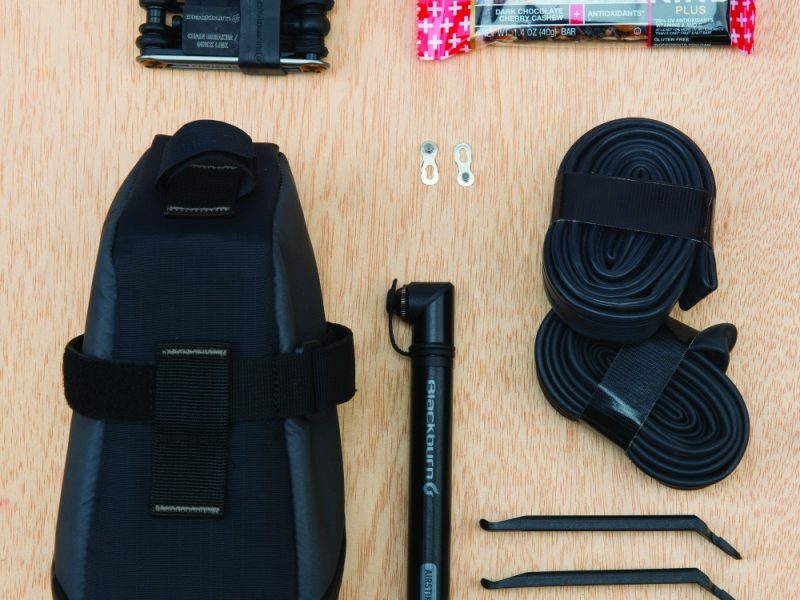 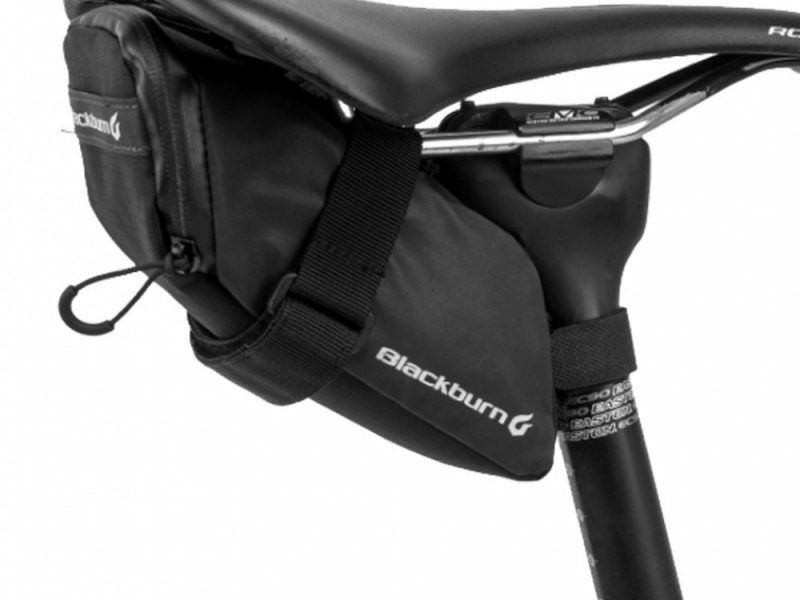 Built with tough materials, an internal pocket and retro reflective technology, the Grid Medium seat bag is big enough to fit 2 road tubes, a multi-tool, 2 tire levers and a CO2 inflator w/cartridge. 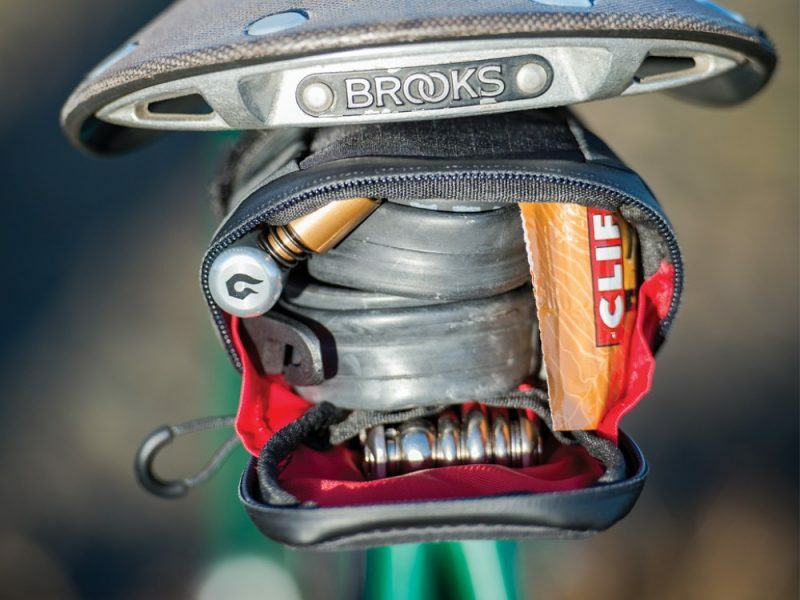 This is your perfect companion on a gravel ride, gran fondo, or your favorite local trail. 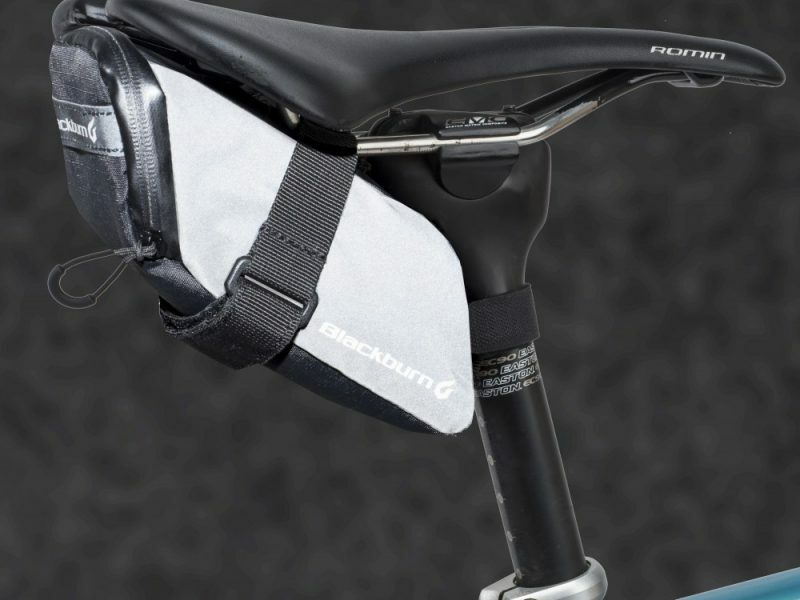 Developed to increase the conspicuity of the rider, Blackburn has applied a retro-reflective coating to the side panels of the Grid medium seat bags for an additional level of safety and visibility. 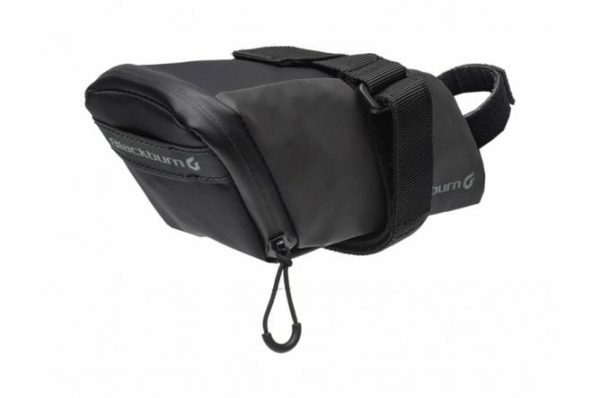 If you are a gravel rider, or a trail rider, or you ride long hours this is a bag that can keep up with you. 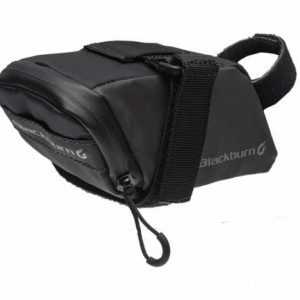 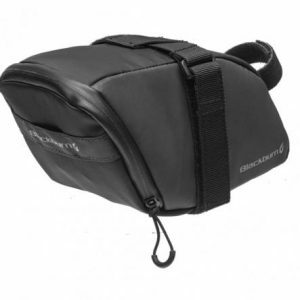 With a higher capacity over the Grid Small Seat Bag, it ensures you can carry more than the essentials and keep your jersey pockets free of clutter.